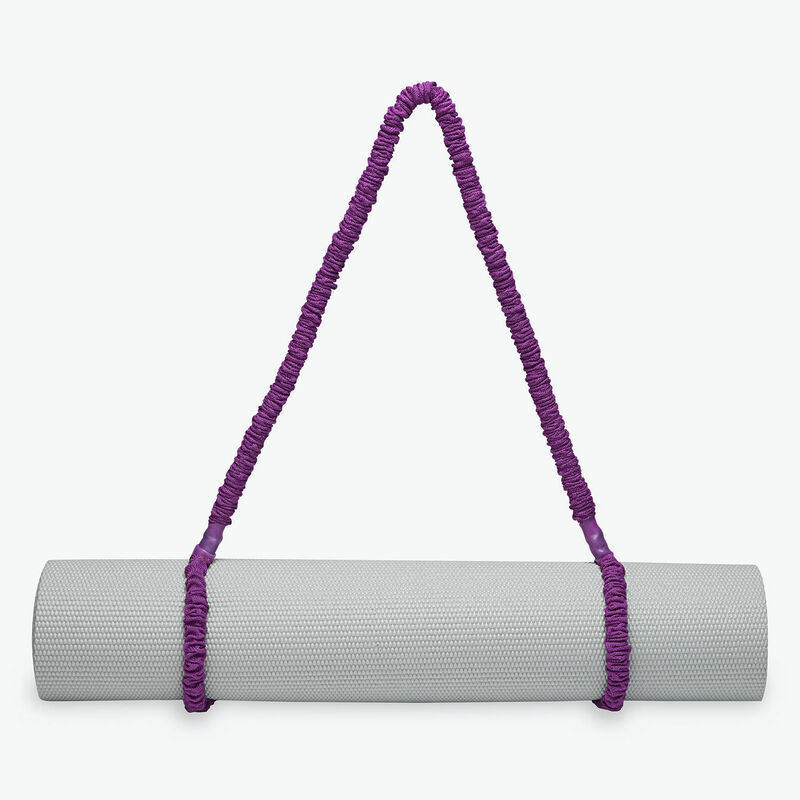 Our handy Three-in-One Strap & Sling invites you to carry your mat to practice with ease, use it as a strap to deepen your streches, and add some resistance to your workouts when you use it in the form of a resistance band. The interior elastic band is covered with fabric for a comfortable grip. Measurements: 31"L with two 4" handles on either end.